Search Butler Chain of Lakes Waterfront Homes for Sale in Orlando and Windermere Florida. 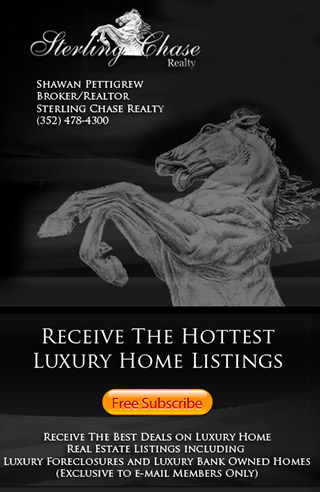 View Butler Chain of Lakes Real Estate Listings in Dr Phillips. If you have questions about Orlando & Windermere Waterfront Locations or would like to know more about buying a Waterfront home on the Chain of Lakes in Windermere or Orlando please call us at (352) 478-4300.